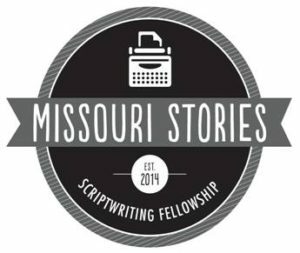 The third annual Missouri Stories Scriptwriting Fellowship Program is seeking Missouri-set screenplays and TV pilot script submissions for its competition fellowship program sponsored by the Missouri Film Office and the Missouri Motion Media Association. Participants need not live in Missouri to enter, but the scripts and pilots must be set in the Show-Me State. All entrants will receive feedback on their scripts from the reading judges and will have opportunities to connect with a community of film professionals and a network of program alumni. Up to three winners will be selected to attend the all-expenses-paid fellowship experience in Missouri, Feb. 19-22, 2017. 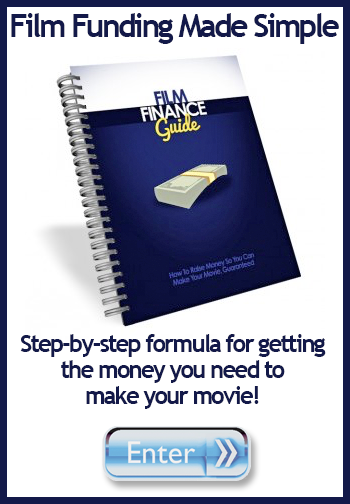 During the fellowship, winning writers will participate in writing workshops and have one-on-one time with industry mentors who are established in the film industry. The submission period is underway and runs through Nov. 28, 2016. The industry mentors for the 2017 fellowship will be announced in November.